Are you interested in presenting at the 37th FSSA Annual Forum? Do you want to make an impact on the educational sessions that your peers attend? Join our industry leaders as we create a fantastic agenda this year! FSSA is looking for potential presenters for multiple sessions during the Annual Forum. Specific information, including session description, criteria, and presentation requirements can be found below. 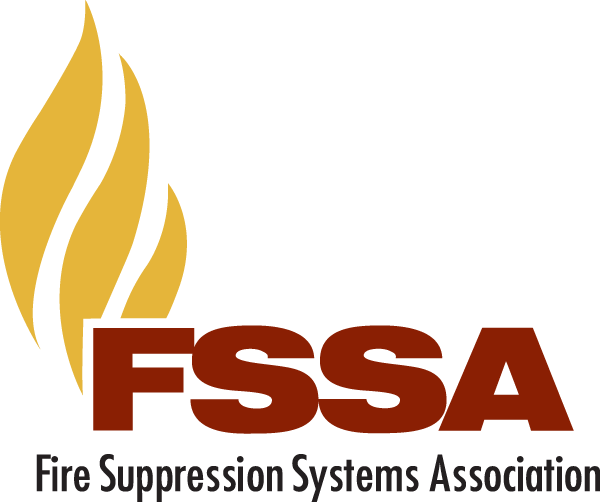 The 37th FSSA Annual Forum will be held February 28 - March 4 at the Hammock Beach Resort in Palm Coast, Florida. The submission deadline has been extended until Monday, December 17, 2018 at 9:00 am EST. You will be notified on the status in December 2018. In this session, member companies will present their most impressive or most challenging system installations. If selected, you will present a 10 minute review of the application. In order to be considered as a presenter for this session, fill out the application form linked below. FSSA will then select between three (3) and five (5) applications that will be presented by the member company representative at the Annual Forum. What criteria will be used to determine the systems to be showcased? This session will discuss safety in the workplace and what companies need to be doing to protect their employees and themselves. If selected, you will present a 1 hour presentation. In order to be considered as a presenter for this session, fill out the application form linked below. FSSA will then select one (1) submission that will be presented by the member company representative at the Annual Forum. If selected, you will present a 10 minute review of the technology. In order to be considered as a presenter for this session, fill out the application form linked below. FSSA will then select between three (3) and five (5) technologies that will be presented by the member company representative at the Annual Forum. The presentation should cover a brief history of the product, share technology and applications for the system, and an overview of how the product puts out the fire. This presentation should be technical in nature. Any "commercial" presentations will not be considered. In this session, Installer member companies will present their most challenging, profitable, or productive business opportunities. If selected, you will present a 10 minute review of the opportunity. In order to be considered as a presenter for this session, fill out the application form linked below. FSSA will then select between three (3) and five (5) opportunities that will be presented by the member company representative at the Annual Forum. Installer member companies are invited to submit topics that deal with accounts receivable or collections. If selected, you will present a 10 minute review of the account. In order to be considered as a presenter for this session, fill out the application form linked below. FSSA will then select between three (3) and five (5) submissions that will be presented by the member company representative at the Annual Forum. In order to be considered for any of the presentations above, please submit your presentation description by clicking below. Note: You do not need to submit your full presentation at this time.